Mirjana Lucic-Baroni, who had an emotional showing at the U.S. Open, beat top seed VenusWilliams 6-4, 6-3 today in Quebec City to win the title. This is Lucic-Baroni's first title in 16 years. She and partner Lucie Hradecka also won the doubles title. In the final, they defeated Hradecka's former partner, Andrea Hlavackova, and Julia Goerges. In Hong Kong, top seed Sabine Lisicki won the title when she defeated 3rd seed Karolina Pliskova 7-5, 6-3. However, Karolina and her sister, Kristyna, won the doubles title. 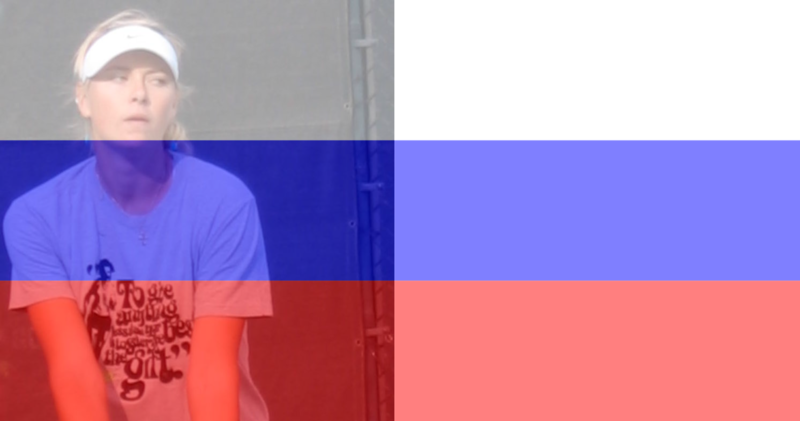 And in Tashkent, Karin Knapp won her first WTA singles title. Knapp defeated top seed Bojana Jovanovski 6-2, 7-6. Aleksandra Krunic and Katerina Siniakova won the doubles title. So happy to see Lucic-Baroni back and happy! Yes! She's really delightful, and I'm so pleased for her.